Don’t have the experience or the time to install and configure PayPal plugins? Our certified PayPal developer team can get the job done for you quickly, easily, and most importantly…correctly. 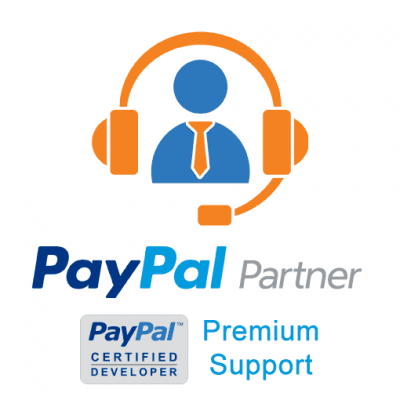 We are a PayPal Partner with a team of certified PayPal developers. 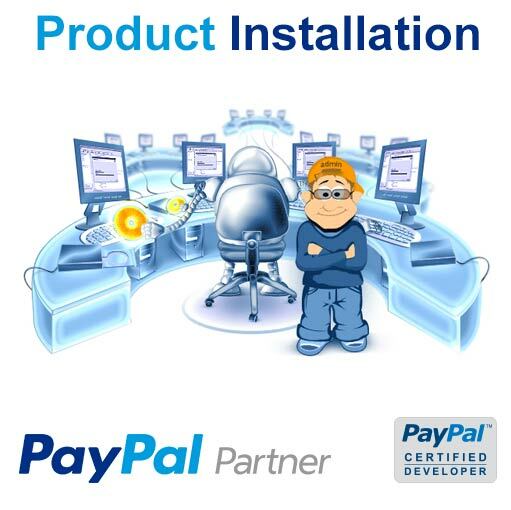 Let us install and configure your PayPal plugins and solutions so that you don’t have to waste time and pull your hair out over minor details. Work with you to pull necessary developer credentials from your live PayPal account. Install plugin(s) / solution file(s). 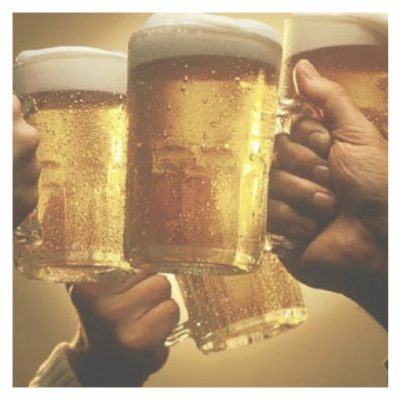 Configure plugin(s) / solution file(s) to work with Sandbox (test) accounts. Thoroughly test and troubleshoot any potential issues that may arise. 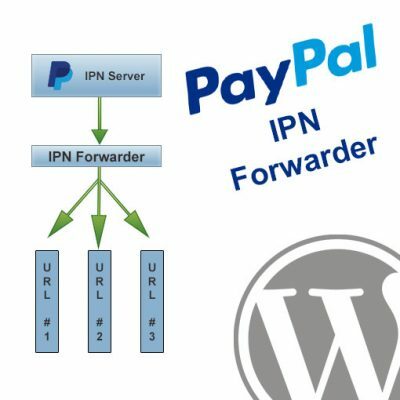 Configure plugin(s) / solution file(s) to work with your Live PayPal account. Administrator access to your website’s admin panel. FTP access to your site files. It is always recommended to backup your site files and databases prior to giving developers (even trusted ones) access to your accounts!